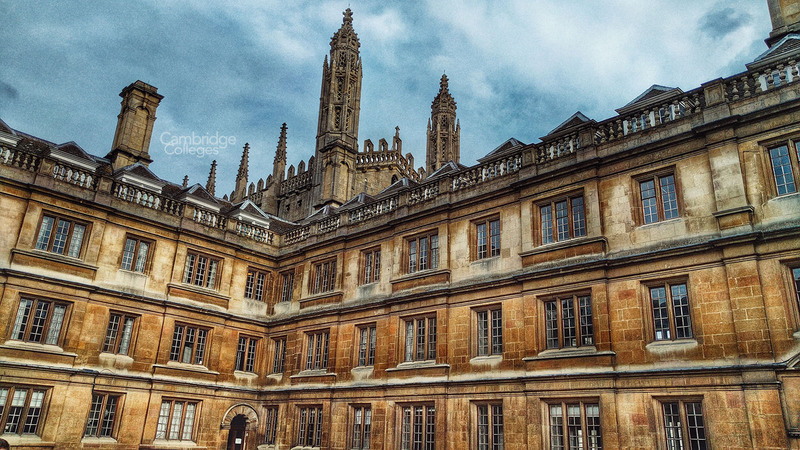 As one of the oldest colleges in Cambridge, (the second oldest surviving college in fact, second only to Peterhouse), established in 1326, Clare College has a rich history and is made up of beautiful period architecture. This popular and high-performing educational establishment is located right at the centre of the older Cambridge Colleges, close to many of the main buildings that you might associate with Cambridge University, such as King’s College chapel, Senate House, the old schools, etc and perfectly situated for students who like to get involved with all aspects of college life. Home to a world famous choir, a blossoming student magazine and a fantastic series of comedy and club nights, Clare is a well-rounded academic hub that balances hard work with time for play. 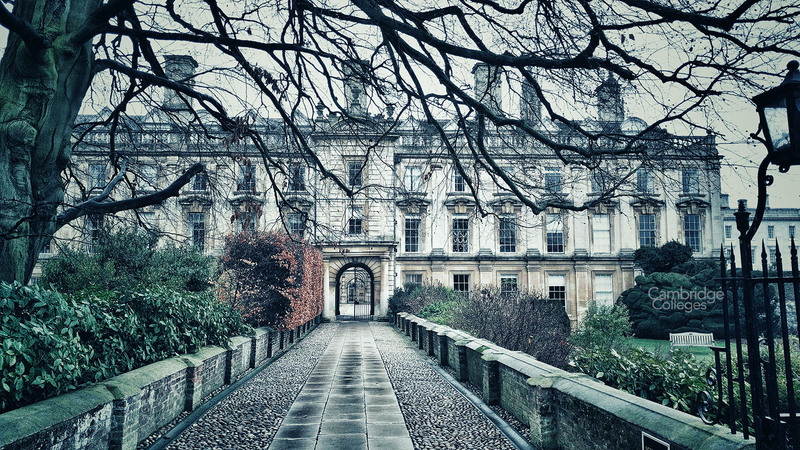 When it was first founded in 1326, Clare College was originally known as University Hall. At the time of establishment, it formed the fourth individual college that made up the university. Following the amalgamation of King’s Hall and Michaelhouse into one, to form Trinity College in 1546, Clare is now the second-oldest surviving college in Cambridge. Only Peterhouse, which was the first college to be established and opened its doors to students in 1284, can claim to have survived longer. Today, the building is wrapped around the west wall by King’s College, and has Trinity Hall to the north. Nestled just beyond the eastern grounds are the Old Schools – now the administrative centre for the university’s colleges. Nearby is the Grade I Listed Church of St Mary the Great, which serves as the University Church. Surrounded by all of these historic buildings, Clare College is an important part of Cambridge’s heritage. The college was founded by Richard Badew, a former Chancellor of the University, to offer fellowships to two members per year. However, this proved an unsustainable plan and University Hall looked set to fold quickly. It can thank its beneficiary Elizabeth de Clare, a 13th Century heiress of extremely noble birth, who, notably, and perhaps somewhat suspiciously, was widowed 3 times by the age of 30, for its reformation and for its new name. 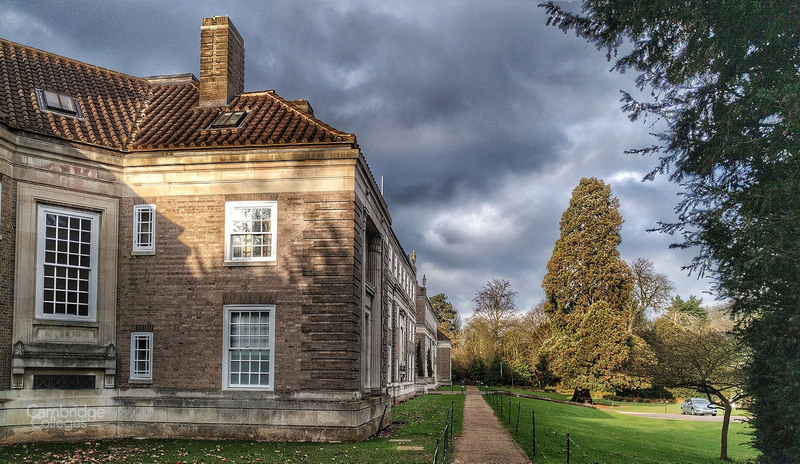 Between 1338 and 1856, the establishment bore the name Clare Hall: since that date, it has carried the Clare College title and its former name now belongs to a post-grad college established by Clare. The college colours feature two yellow stripes on a black background, while the house shield represents Elizabeth de Clare and the emblem of her first husband John de Burgh’s family heritage. Sadly, a large portion of the college’s history was lost in a major fire during 1521, which ultimately led to the old court’s expansion during the period of rebuilding. Efforts to preserve the college’s history, along with input from further benefactors like Clare fellow Samuel Blythe, have allowed the college to become one of the world’s oldest educational establishments – and also one of the best. 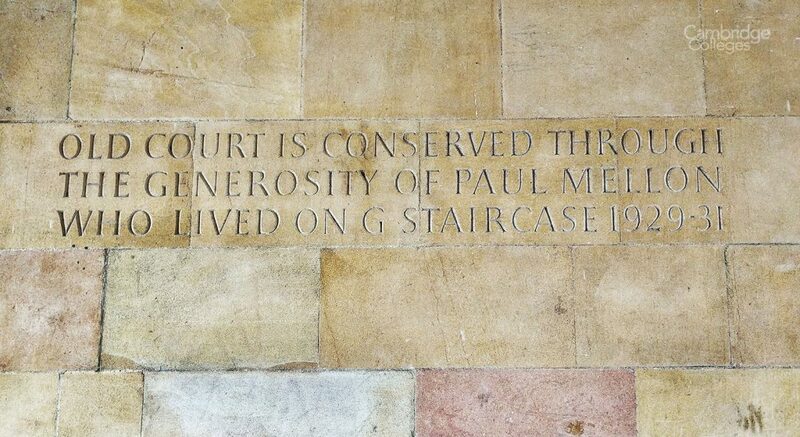 As one of the oldest buildings in the historic centre of Cambridge, Clare College’s Old court has an ideal location near the centre, close to many main university buildings and with student administrative services close by. Clare backs onto the River Cam and Clare bridge (which is the oldest bridge still standing over the river Cam) is a popular spot to watch the antics of punters making their way up and down (or sometimes side to side) along the river. However, the college recently took the decision to restrict public access to its grounds to outside of term time only, following numerous incidents involving members of the public venturing into areas that were meant to be out of bounds. Further downstream, beyond Jesus lock, is where the Clare Boat Club rows, and the boathouse on the waterside is a fine example of one of the college’s more modern buildings. Clare College is well known for its lively extra curricular activities and social occasions. The college hosts weekly club nights, has a world renowned choir, and runs an award-winning independent student newspaper. Like many Cambridge colleges, a grand ball is held for the students at the end of the summer term. Accommodation at Clare College is based mainly across the Old Court, Memorial Court and Lerner Court buildings, and includes a series of converted houses on nearby Chesterton Lane, known as Clare Colony. 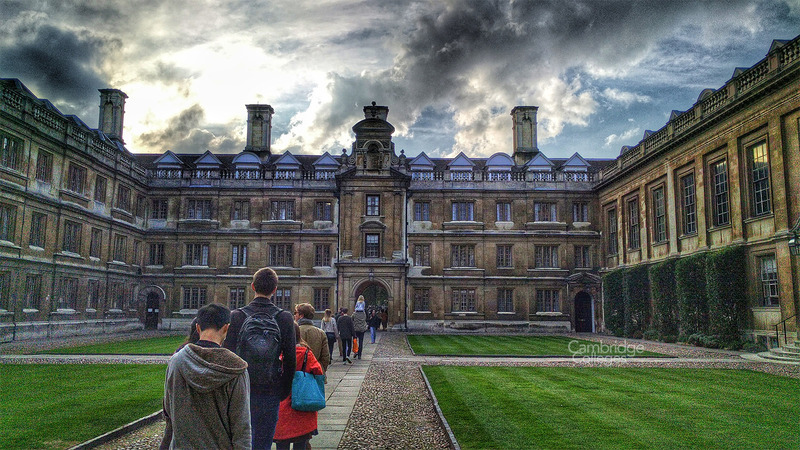 In terms of popularity and also of financial performance, Clare College is one of the best learning establishments in the UK. There is a big demand for entrance every year, not least because the college has one of the best records for female admissions. In fact, it was one of the first all-male colleges to begin allowing applications from women. The facility takes around 760 academics, including 300 postgraduates, and has produced some notable graduates over the years. There are also 95 fellows as of 2017. The current Master is Lord Anthony Grabiner QC. The former Archbishop of Canterbury, Christ’s college alumnus and current master of Magdalene college, Rowan Williams served as chaplain of the college between 1984 and 1986, and he is an honorary fellow of Clare due to this service. Clare College has two sister colleges, they are Oriel College and St Hugh’s College, both of Oxford University. Oriel college was founded in the same year as Clare. St Hugh’s was founded in 1886 as an all women’s college.